Sail Canada Youth Championships returns to CORK International in 2019! CORK is pleased to announce that the 2019 Sail Canada Youth Championships will take place during CORK International at Portsmouth Olympic Harbor (POH) in Kingston, Ontario. The championships will take place August 12th – 16th, 2018. 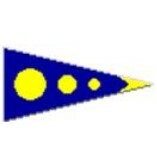 Competitive youth sailors from across the country are invited to compete in the sailing freshwater capital of the world! 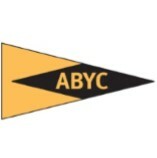 The Sail Canada Youth Championships is an annual event bringing together the country’s top competitive youth sailors. The purpose of the championship is to provide development opportunities for youth sailors through training & racing experiences, award the Youth National Champions, and train and develop officials. It also serves as a great talent identification opportunity for national and provincial team coaches. 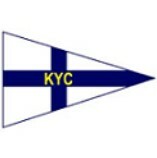 The Sail Canada Youth Championships have most recently been at the Royal Canadian Yacht Club in Toronto, Ontario where over 114 boats competed. 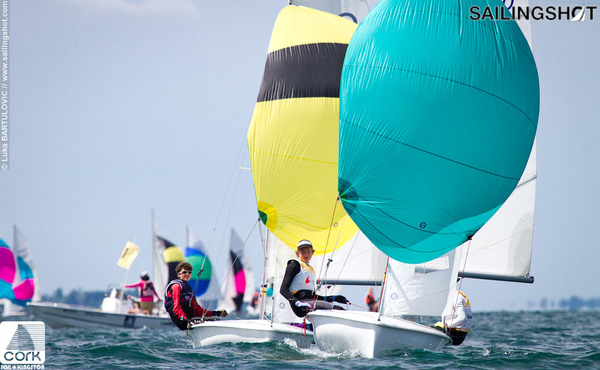 The 2019 Sail Canada Youth Championships will be one of two qualifying events for the 2020 World Sailing Youth World Championships. 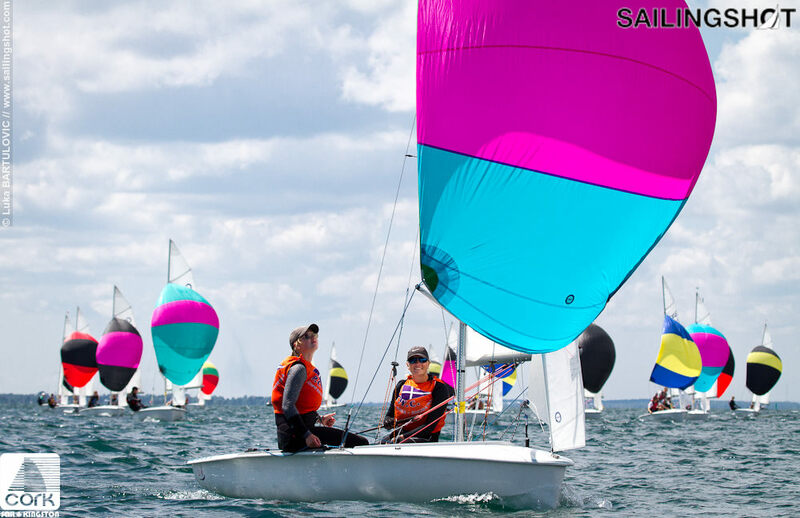 In conjunction with the 2019 Youth Championships Sail Canada will be hosting a Youth Olympic Training Seminar (YOTS) at POH from August 9 – 11. YOTS is a training opportunity for Canada’s top youth sailors involving on water sessions and group debriefs with guest coaches and experts. Celebrate CORKs 50th in 2019! CORK and The City of Kingston are excited to welcome athletes, coaches, and volunteers from across the country and around the world! 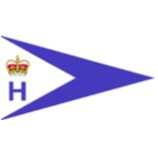 Annual training and regattas take place each year in August and September. 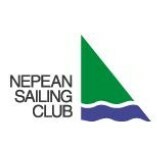 Canada’s largest annual sailing regatta continues to attract world class events, 43 World Championships to date to Portsmouth Olympic Harbour in addition to national and continental class championships. At the end of a fun week of competition and camaraderie, on and off the water, each class will award the 2019 Sail Canada Youth National Champ! 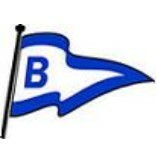 The event will include 4 days of racing for 5 fleets, including Laser Radial, Laser 4.7, Club 420, i420 and 29er. This entry was posted	on Thursday, November 29th, 2018 at 1:14 pm	and is filed under Uncategorized. You can follow any responses to this entry through the RSS 2.0 feed. Both comments and pings are currently closed.